Startups & creative minds wanted! 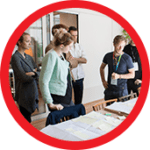 Pitch your solution to leading players in the Austrian economy. Apply now! Pitch your solution to leading players in Austria’s economy! Are you ready to accelerate your business? Then grab the opportunity and join the second edition of the Connected Mobility Business Hackathon. We are searching for startups and creative minds to develop new business opportunities. Work with the companies’ employees in one team. Benefit from top-management involvement for fast decision-making regarding the implementation right at the event. 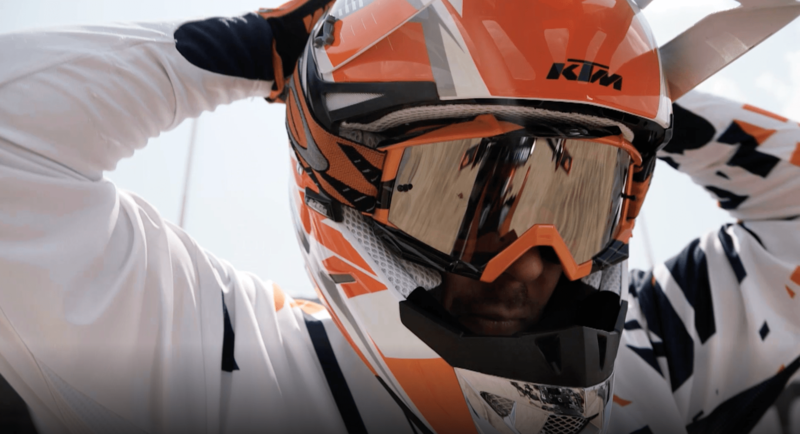 KTM AG is Europe’s largest motorcycle manufacturer and is the holding company for a group of premium powersport brands that produce high-performance motorcycles, sports cars and components. Raiffeisenlandesbank Oberösterreich AG, one of Austria’s largest banks, supports a large number of private, corporate and institutional customers with tailor-made financial services. 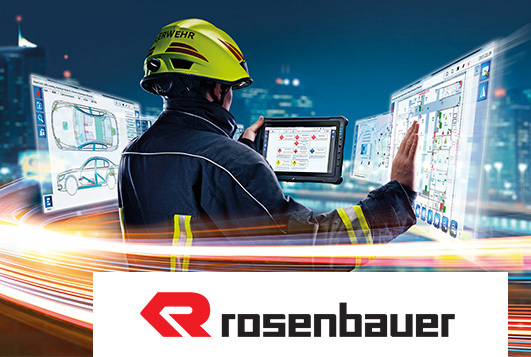 Rosenbauer International AG is the world’s leading manufacturer of systems for firefighting and disaster protection. The company develops and produces vehicles, fire extinguishing systems, equipment and telematics solutions. Together with you, these leading players in the Austrian economy want to develop breakthrough solutions for their current challenges. 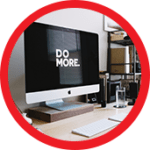 Help them shape the future, establish yourself as a partner, and benefit from a leader’s know-how, resources and network in order to grow your business. Startup and creative minds wanted! 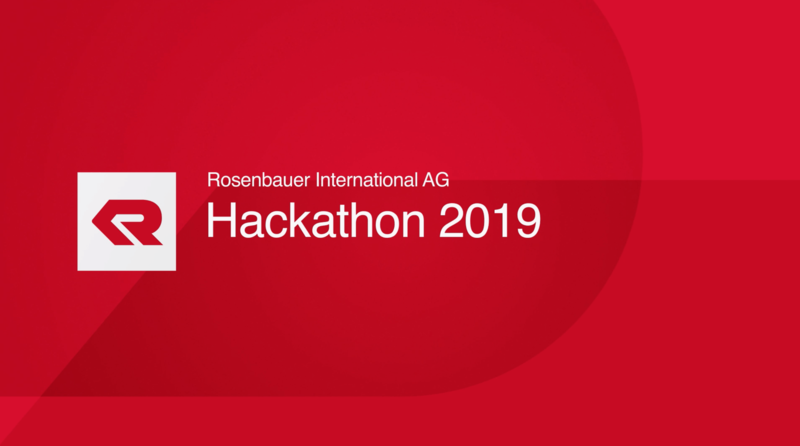 Join the Connected Mobility Business Hackathon #2 and pitch your solution to leading players in the Austrian economy. Join the Connected Mobility Business Hackathon #2! Do you offer a solution within our fields, such as big data/AI, IoT or smart manufacturing? Position your product or service by partnering with key players in the Austrian economy! The most promising applications will have the chance to join the second edition of our Connected Mobility Business Hackathon! Work with the companies’ employees in one team. Benefit from top-management involvement for fast decision-making regarding the implementation right at the event. Enter a partnership with successful and experienced partners. 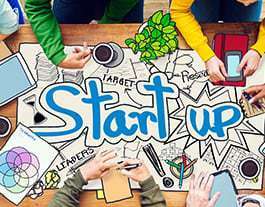 Promote your startup to a mixed crowd of opinion leaders. Work on solutions of the future closely with professionals and experts. Accelerate your business idea through expert mentoring and feedback. Benefit from getting access to resources, know-how, markets, and a large network. Travel and accommodation expenses for the event are covered. Each company has defined five search fields that are the most relevant to them. Big Data Analytics, B2B Communication, and IoT are only some major topic areas. Check out the search fields below or reach out to Antonia for details. 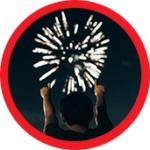 Make use of a platform (High Mobility – https://high-mobility.com/get-started) that standardizes real-time vehicle data across the industry and provides it in simple SDKs to make development simpler, faster and more robust. Usage data is available – how can it be analyzed to define future product developments? Remote-Software, augmented reality, mixed reality, smartphone application, etc. Our well-designed journey provides clear milestones and commitments of the participating companies. Their top-management and board of directors are involved to guarantee a fast decision-making process. Get your “Go” for the project including next steps and dates. offering an innovative product, service, process or technology related to our search fields. with new and innovative solutions or technologies in their portfolio. from various industry fields, public or private research centers, etc. with groundbreaking research related to the search fields. 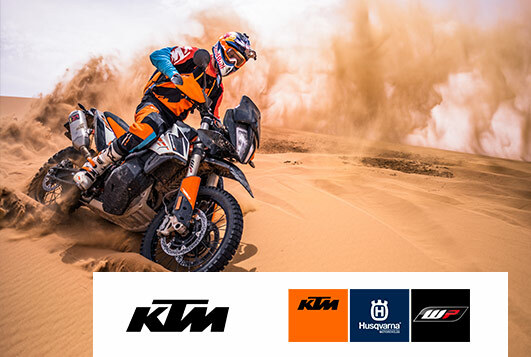 KTM AG is the holding company for a group of premium powersports brands – including KTM Sportmotorcycle and Husqvarna Motorcycles – which makes it Europe’s largest motorcycle manufacturer, as well as having specialist high-performance components (WP Suspension) and sports car divisions. KTM AG comprises a broad product portfolio, which includes an ever-expanding motorcycle model range that covers all essential engine capacity categories and performance classes from 50 to 1300 cc. Its shared vision is to be a world-leading independent motorcycle and component manufacturer, with distinct brands and exceptional products. Raiffeisenlandesbank Oberösterreich AG supports a large number of private, corporate and institutional customers with tailor-made financial services. 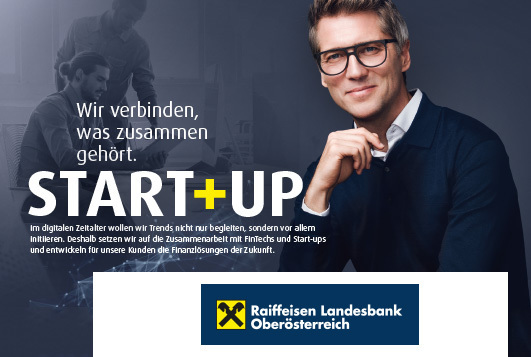 As one of the most important export banks, Raiffeisenlandesbank Oberösterreich guarantees the professional and smooth support of its customers in their investment and expansion projects at home and abroad through the comprehensive know-how of a team of specialists in combination with a global network of partner banks. The Raiffeisenlandesbank Oberösterreich Group includes many strong subsidiaries as well as around 350 equity investments, which are held both directly and through private equity companies. Rosenbauer International AG is the world’s leading manufacturer of systems for firefighting and disaster protection. The company develops and produces vehicles, fire extinguishing systems, equipment and telematics solutions for professional, industrial, plant and volunteer fire services, and systems for preventive firefighting. The Automotive Cluster of the Business Upper Austria agency is a cross-industry network for the automotive sector. We initiate, promote and coordinate successful cooperation between companies. As a hub connecting member companies, research institutes and decision-makers we are also committed to raising the international profile of Upper Austria as a center of the automotive industry. In order to cover the topics as digitalization, autonomous driving or car-2-X communication Automotive Cluster and IT Cluster launched the Initiative Connected Mobility (ICM). 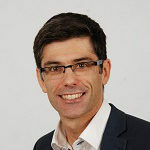 ICM provides an innovative ecosystem to develop new products, business models and services within the wide field of “connected mobility and digitalization”. Apply now and profit from the experience of WhatAVenture in bringing together corporates and startups. We have a vast amount of innovation knowledge and know how to create win-win situations for both sides. Startups, creative minds & talents wanted! Join the Connected Mobility Business Hackathon #2 and pitch your solution to the key players in the Austrian economy! Grow your business with the expertise and network of KTM, Raiffeisenlandesbank Oberösterreich and Rosenbauer, get access to resources and markets, exchange ideas and discuss potential long-term cooperation. Join the leading players of Austrian’s economy in building solutions of the future. 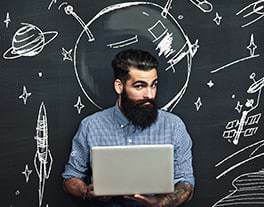 What is the Connected Mobility Business Hackathon? Establish a common understanding of the next steps such as field trials, proof-of-concept roadmap incl. budget, marketing scenarios, business case. Best-in-class startups will be invited to the Connected Mobility Business Hackathon. Within two weeks after the registration deadline, the chosen startups will be informed and invited to the remote pitch. 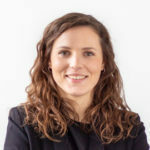 When do I get the notification if I will be invited to the Connected Mobility Business Hackathon? We will inform you in case you are among the top selected startups who are admitted to the Connected Mobility Business Hackathon within two weeks after the registration deadline. Workshop input, documentation, and pitches in English please. While working in your team: if 100% of your team members prefer German, that is not a problem! Up to 200€ travel expenses per person are covered for up to 3 team members. Accommodation including breakfast is covered as well (the amount of nights covered depends on the place of origin). Warm lunch and dinner are provided at the event.